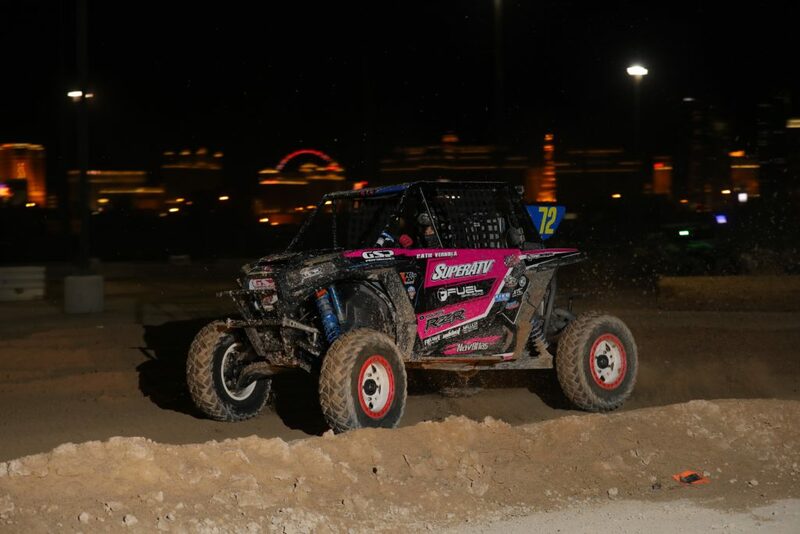 San Clemente, CA (4/5/2017) – Super ATV/Fuel Offroad/KN Filter’s Katie Vernola competed in the unique Las Vegas WORCS SXS Pro event held at The Orleans Casino. 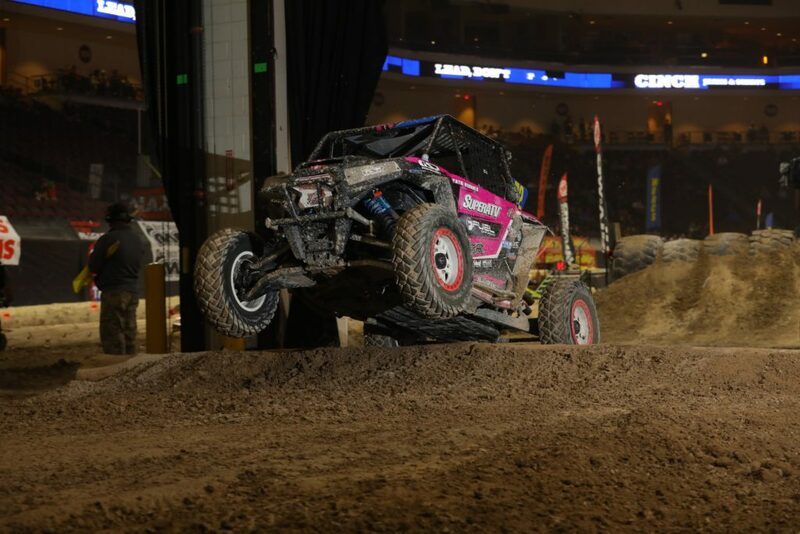 Taking on the tough short course in the parking lots and the arena, Vernola ran strong in the tough terrain that included hard-packed dirt and pavement, as well as a log section, a sand pit and a huge double jump. 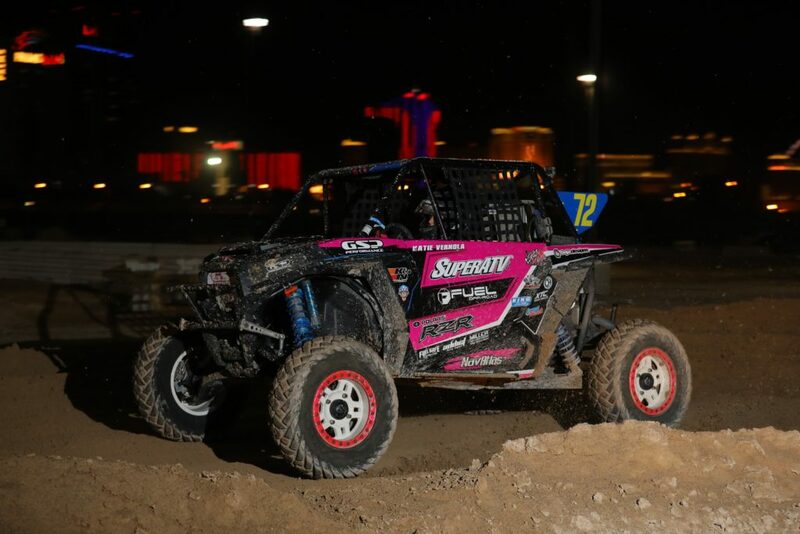 Interestingly, Vernola had engine trouble prior to the event and her team got it ready just in time for the start of the 45-minute race. 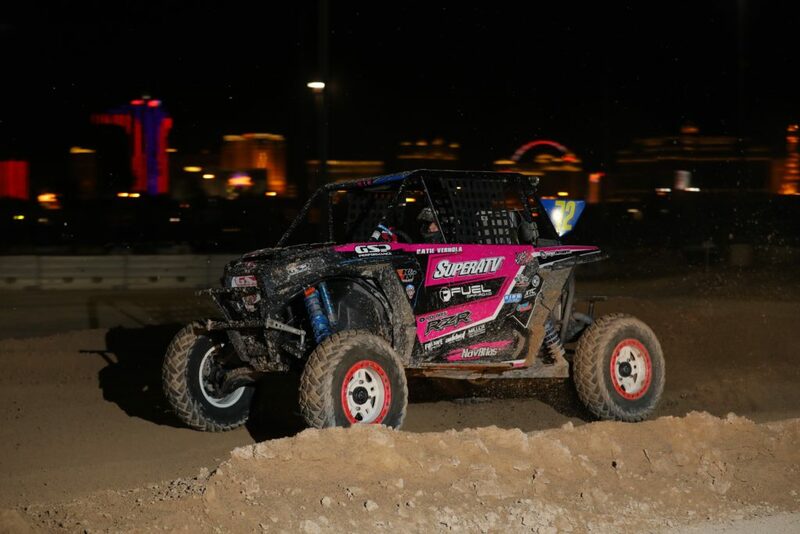 With a plan put together to just finish, Vernola ran strong until brake problems slowed her charge halfway through the event. 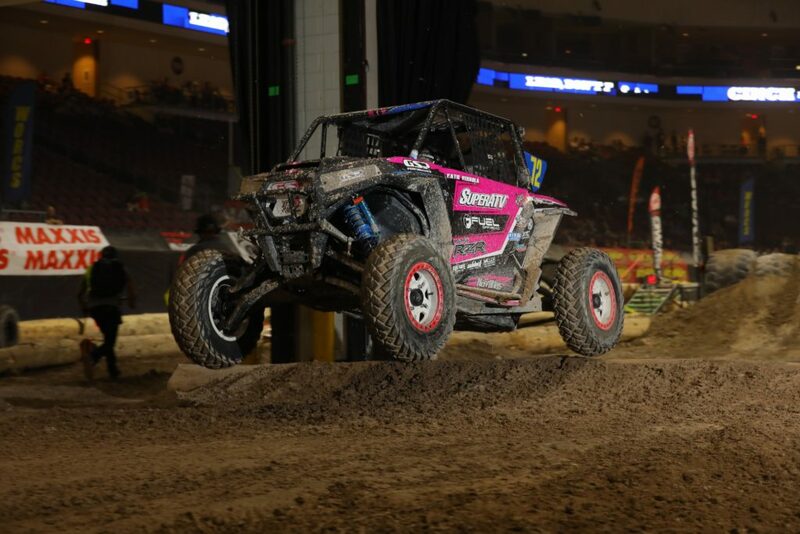 Despite her 11th-place finish, Vernola sits eighth in points and is just nine points out of the top five. 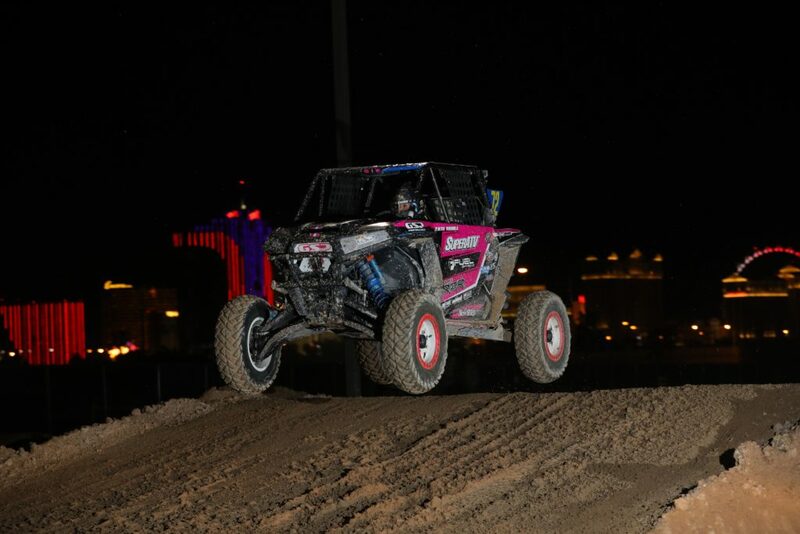 A veteran racer, Vernola knows that bad races happen. 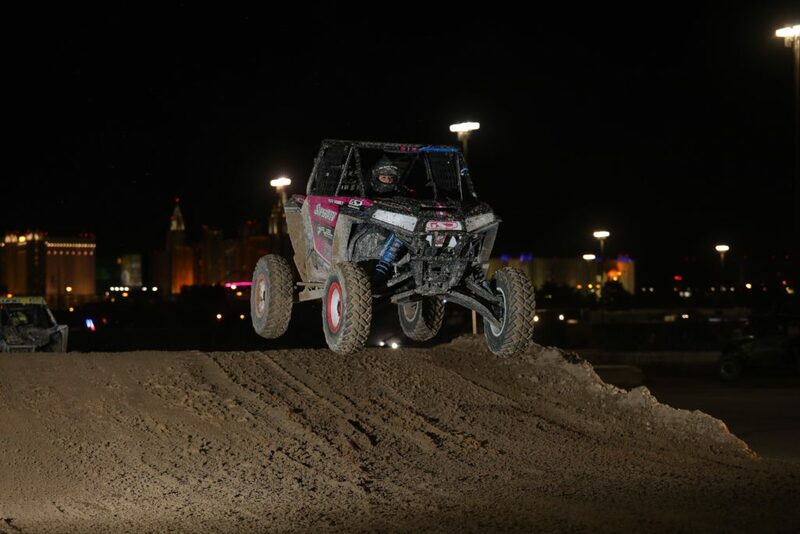 Vernola is now in full-on preparation mode for the UTV World Championship Best in the Desert Race. 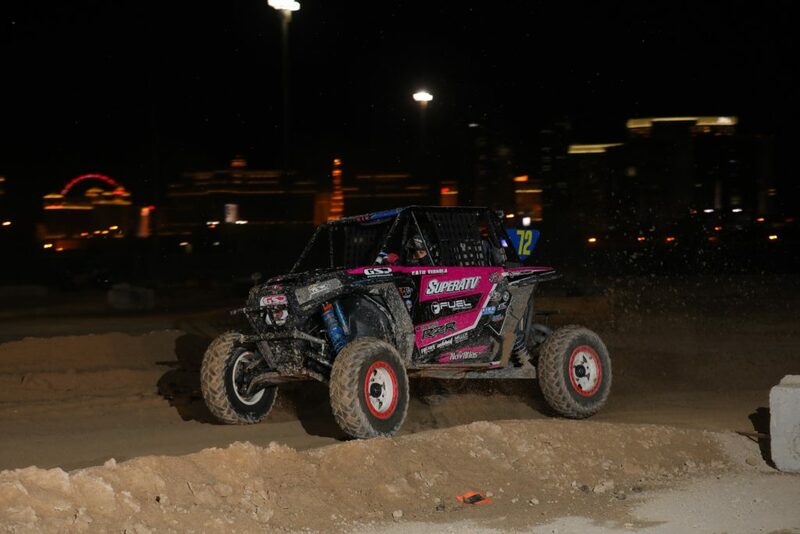 She will compete in both her desert and short course Polaris RZRs in that event. 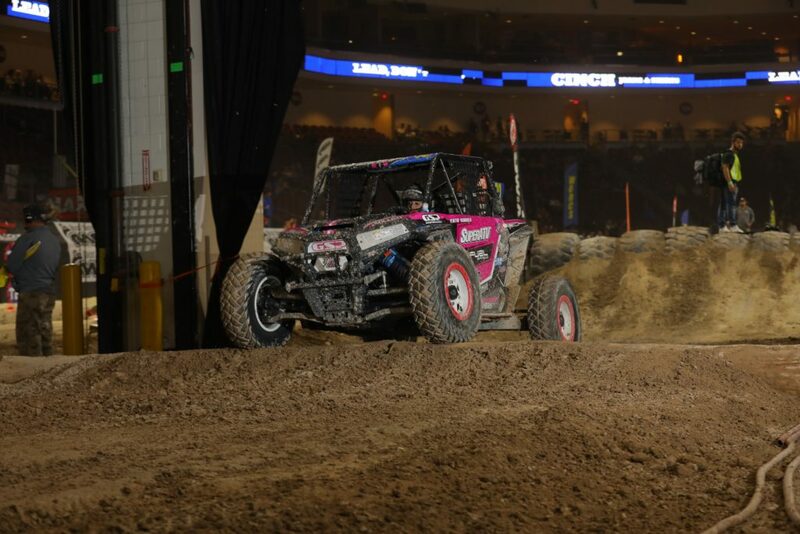 Vernola is ready to redeem herself after winning the Perseverance Award in last year’s event. 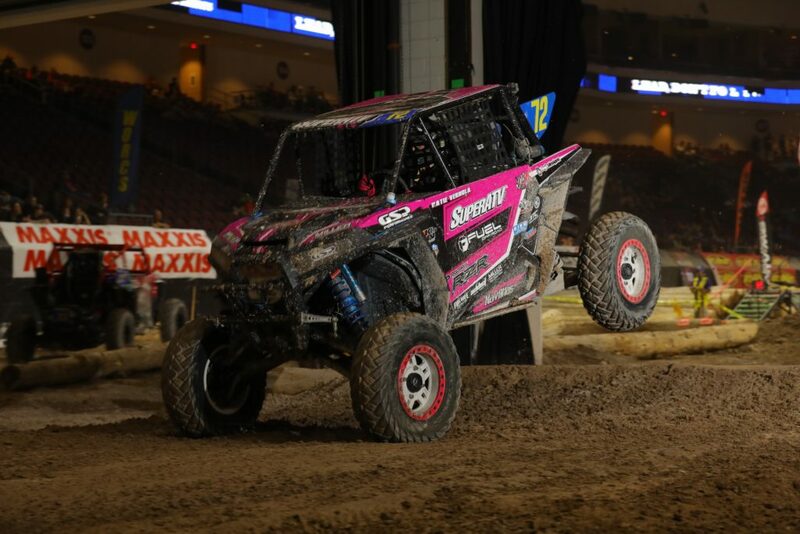 With that experience under her belt, she is ready for greatness. 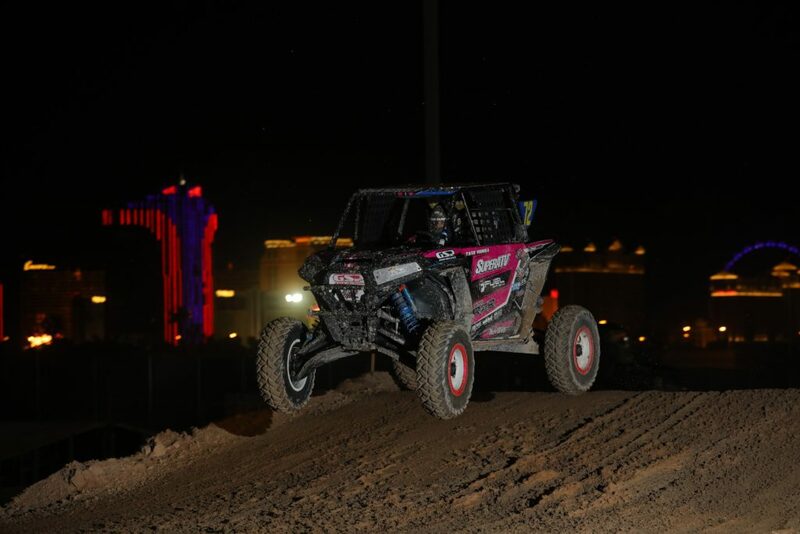 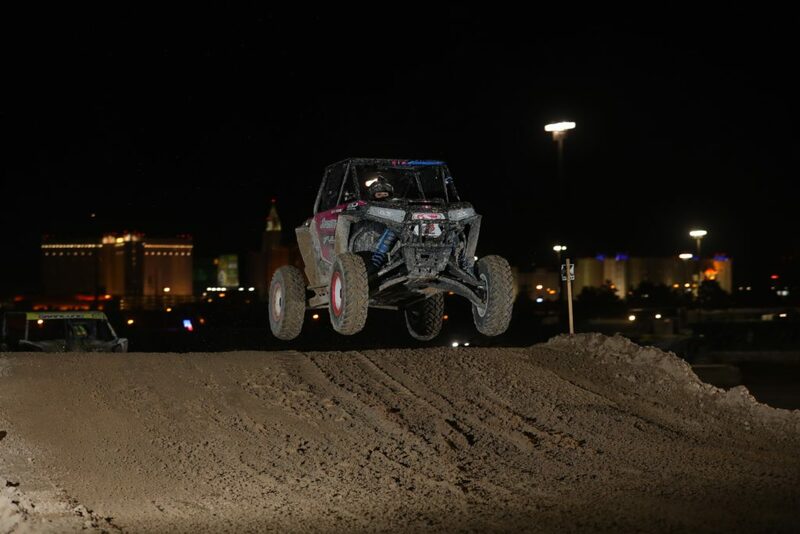 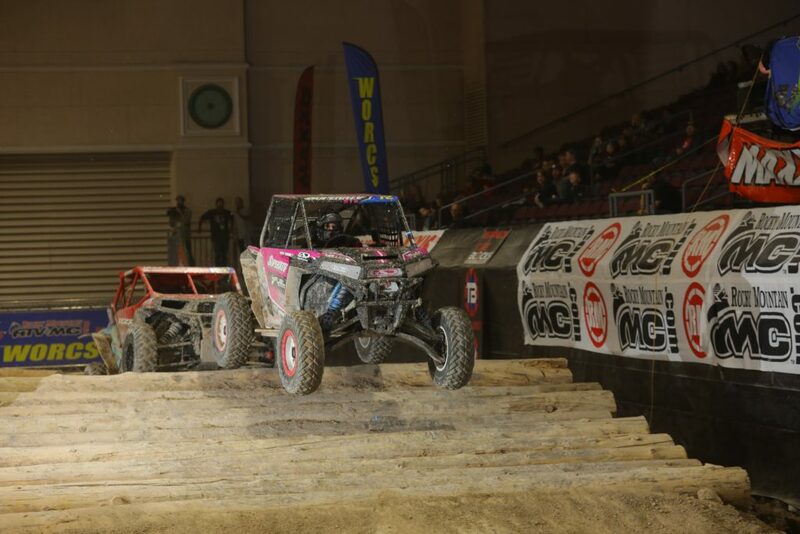 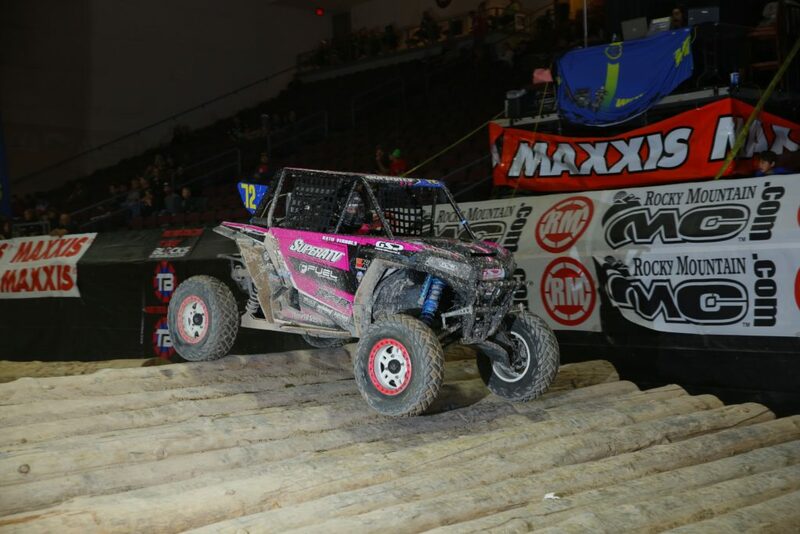 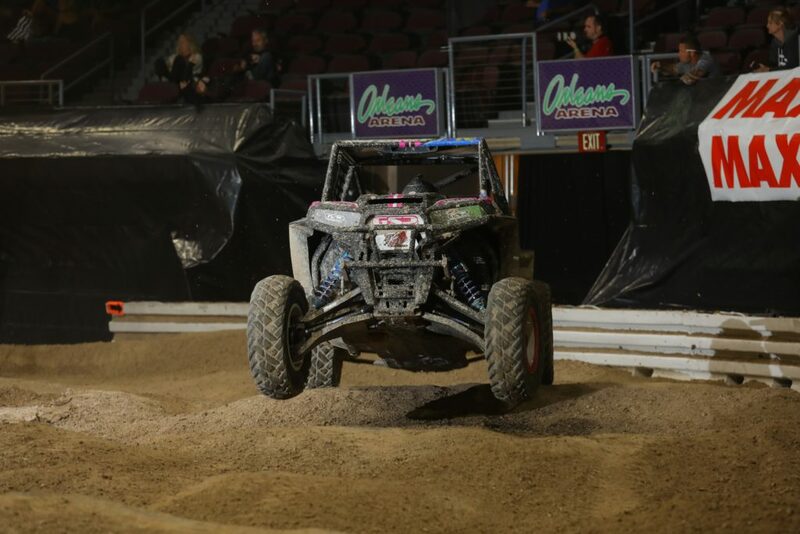 Vernola will continue to turn heads as she takes on the best desert SXS racers in the country during the UTV World Championship April 13-15 in Laughlin, NV.